Naomi Rawlings here today. I’ve always found the process of democracy—and elections in particular—rather fascinating. And as we head into the month of November, I wanted to share a little about elections and voting rights in Regency England. I’m afraid voting options were rather limited for the common British subject. Britain’s Parliament is (and was) divided into two houses, the House of Lords and the House of Commons. The House of Lords was composed of peers who were approved membership by their fellow peers, and these positions in the House of Lords were handed down through heredity. Your regular English coal miner or weaver or farmer had no voice in anything that happened in the House of Lords. The House of Commons was a little more democratic in nature. These members were “elected,” by counties and boroughs, though a lot of corruption was embedded in the electoral process. 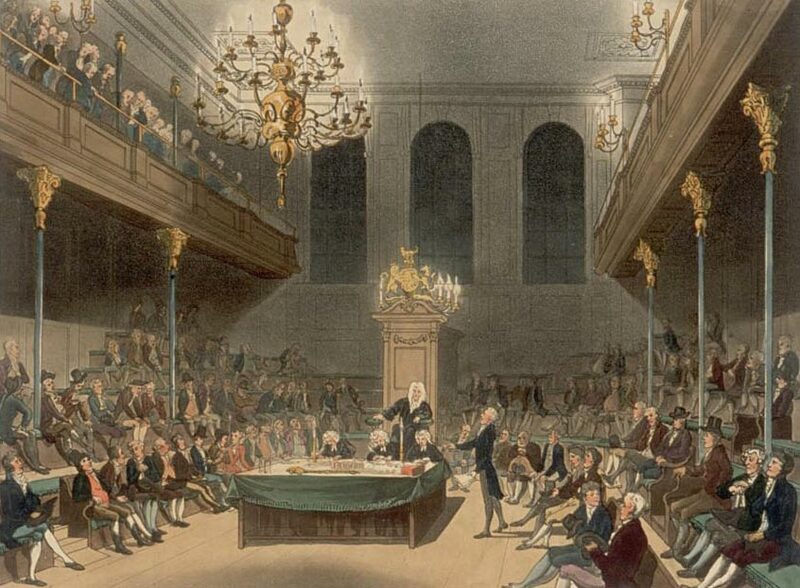 When Regency characters in novels and movies mention purchasing a seat in the House of Commons, that’s because the electoral process was so crooked individuals could well “purchase” seats that were supposed to be "elected." Further complicating the issue, a Member of Parliament representing a county had to have a yearly income of 600 pounds. And a Member of Parliament representing a borough had to have a yearly income of 300 pounds. Thus election to and involvement in parliament was unattainable for the average Englishman. In fact, lower born sons of peers filled a good number of the seats in Commons for this very reason. Even more disparaging, all voting was done open ballot, and oftentimes retribution could occur if you voted for the wrong person. For example, if an earl's third son was running for a seat in Commons and you farmed the earl's land, you could go cast your vote for the opposing candidate. But you might well loose your rights to farm as a result. Elections were hardly honest or fair. It was a world where the most elite and wealthy controlled the government and gave the bulk of the country's citizens very little power. Most citizens were not even allowed to "vote." Male--Though offensive to most people living today (myself included), this was completely normal for the time period. Women’s suffrage wasn’t even thought of yet. A Property Holder with land worth 40 shillings or more per year--this is known as the forty shilling freehold. A resident of the “right” county or borough.There were a lot of populated cities in Regency England that didn’t get any representatives in the House of Commons. The designated “boroughs” were delineated during the Middle Ages and not changed until 1832. So numerous cities that sprang into existence due to industrialism were denied members to the House of Commons, while some extremely small communities that had been thriving 400 years earlier got to elect officials. 3). Owner of a certain amount of wealth or property. 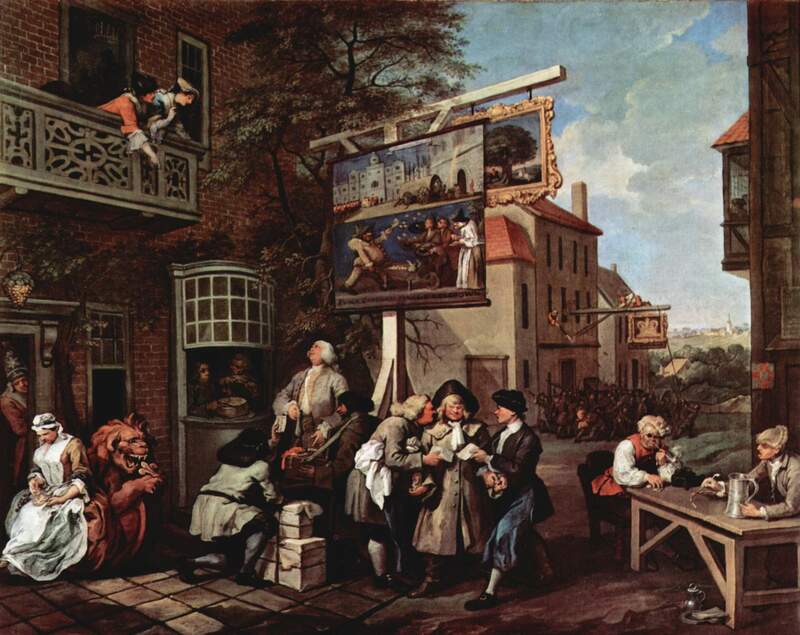 The degree of wealth and property ownership varied from borough to borough. In some places, the forty shilling freehold stood. In others, not receiving alms or poor relief earned you the right to vote. And in others, simply owning a home gave you opportunity to vote. So now I’m curious. If you’d been living during the Regency days, do you think you (or your husband) would have been able to vote? I daresay my husband would not own enough property to qualify. Naomi Rawlings is mom to two young boys, a wife to her wonderful husband, an author for Love Inspired Historical, and an avid reader. She and her family live in Michigan’s rugged Upper Peninsula, where they get over 200 inches of snow per winter and share their ten wooded acres with black bears, wolves, coyotes, deer, and bald eagles. 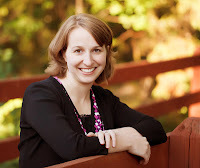 Because of her romance novel addiction (and the alarmingly high number of books she devours per week) she started a website for inspirational romance lovers like herself: www.inspirationalromanceratings.com. Naomi is looking forward to the release of her next book, The Wyoming Heir, in January 2014. For more information about Naomi or her books, please visit her website at www.naomirawlings.com. I bet if I lived back then I would have been a servant so definately not a voter and if married I bet he would have been a servant also. This cleared up my confusion on the issues. I definitely would not be voting! Interesting post and I also don't think my husband would have been able to vote. I don't think my husband could have voted in the county elections, but he might have been able to vote in the borough elections. Probably not! especially since we are retired on SS and a Pastor's family. Thanks for the interesting post, Naomi! I'm not married - so no voters in my household! No voters in my household either, ladies. Thanks for stopping by!